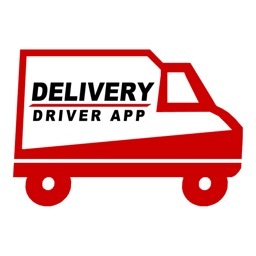 Delivery Driver App! by WEUNGRY! 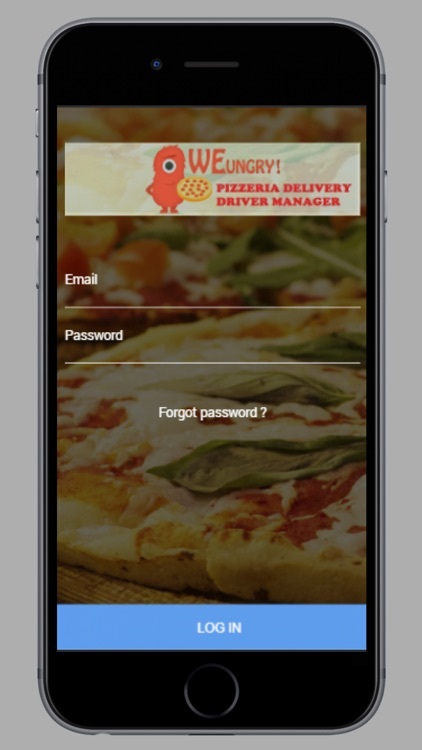 WEUNGRY's Pizza Delivery Driver App. For Restaurants & RDS Companies. Free for WEUNGRY Partners. 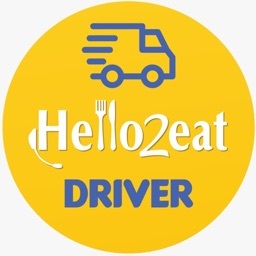 Useful, Simple & Fast Restaurant Delivery Drivers App. All you need to do is use the Driver Credentials that you currently have on your Dashboard. 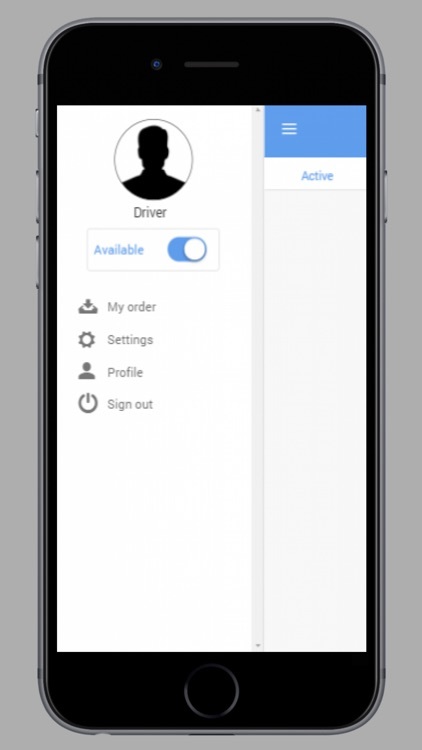 When a user orders from your website or native apps the pizzeria owner will have the ability to assign that order to a driver, and this will be shown on the driver mobile device. 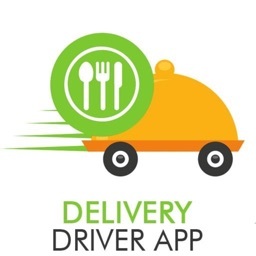 The order will show on the driver's app; here the driver will accept or reject the pick up of the order after this was accepted they would see as the information regarding of the customer's order (pizza, food, etc.) 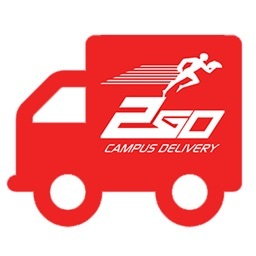 and delivery details (name, phone number, address). 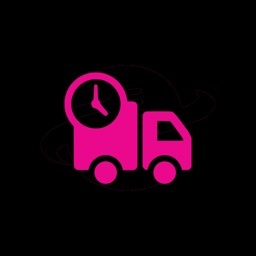 -All deliveries totally synced with your restaurant & pizzeria. -Auto Assign to the closest driver! 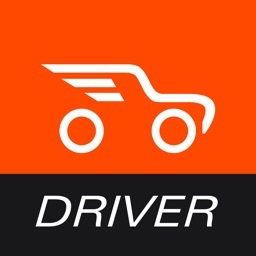 -Unassigned Orders to all drivers! 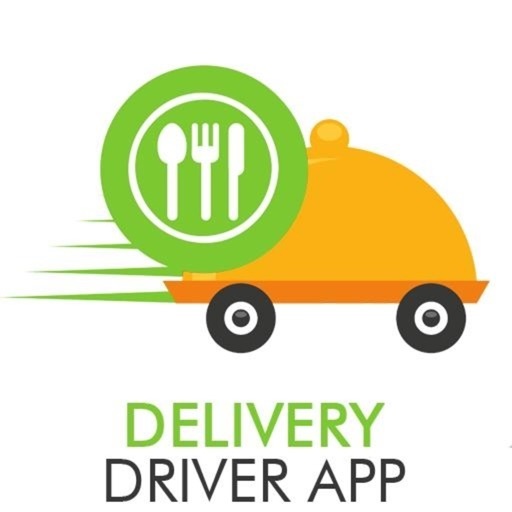 Similar Apps to Delivery Driver App!